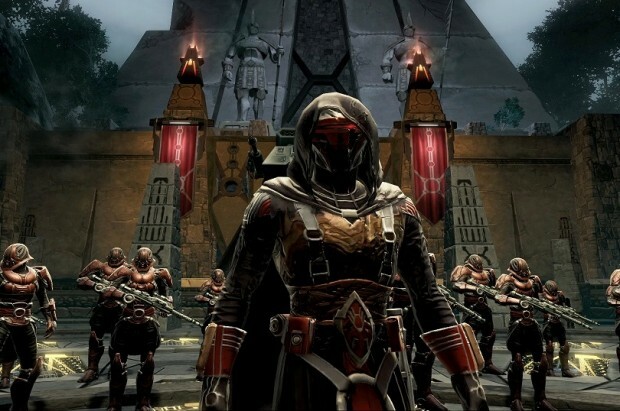 I’ve finally leveled up to the point where I can take on the new content in Star Wars: The Old Republic’s Shadow of Revan expansion. Let’s see what that Sith lord and his minions have in store for the Republic! Fake free to play game with locked content and characters, also its dead, u hardly can find alive person there, gameplay sux, like turn based, pure fail! But yet you clearly got time to post your hate message on a game you hate? I know if i hate a game i wouldn’t post anything about it.